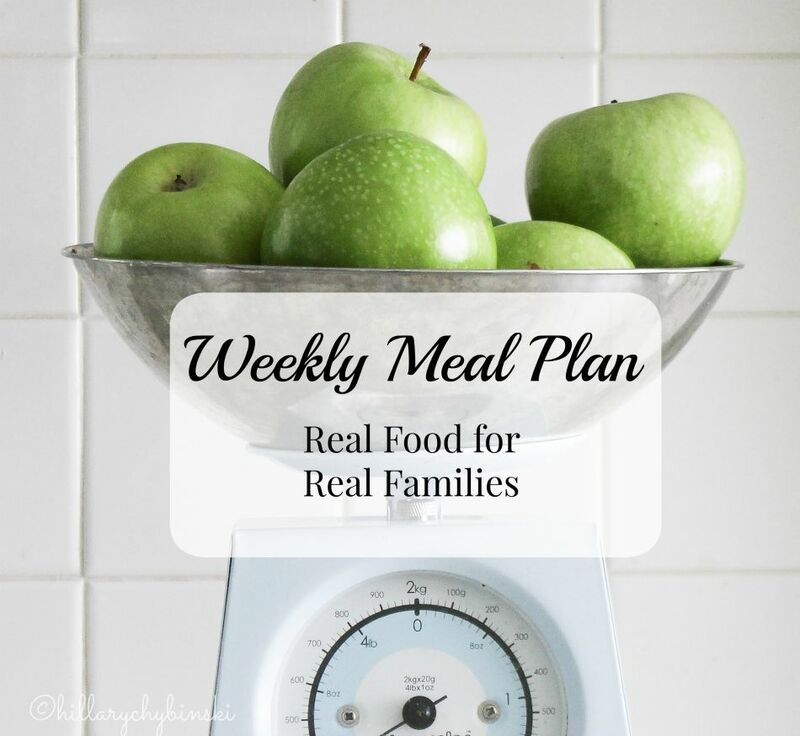 But while celebrating Halloween on a Monday puts our week off to a busy start, luckily it calms down after that, and we can return to a pretty typical weekly meal plan. On an average week, I prepare 3-4 meals "from scratch". 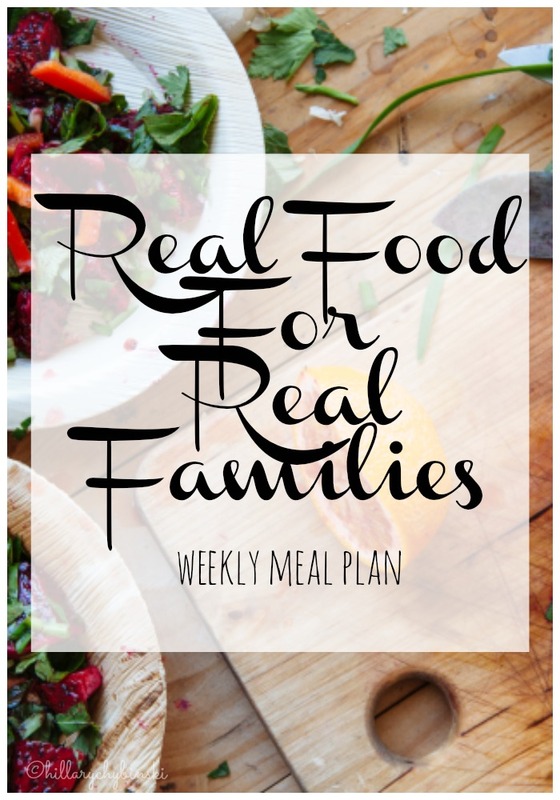 They don't have to be fancy, but three or four nights a week, I cook dinner using real food ingredients, like lean meats and seasonal vegetables. 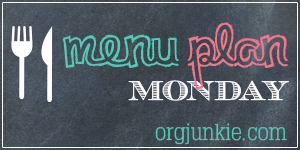 It doesn't have to be difficult, but it does take a little organization to find your own meal planning groove.